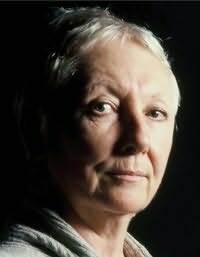 O'Brien directed Brecht's Caucasian Chalk Circle at Ottawa University, Canada, in the 70s and in the 80s she taught acting workshops in the USA and directed shows on the London Fringe. Her production of Mike English's Getting In in 1986 was Time Out's Critic's Choice. Her play The Cutting (Bush Theatre) was nominated Best Play (London Fringe Awards) and Best Newcomer (Evening Standard Drama Awards) and is about to become a feature film. Her last novel, Unauthorised Departure, was published in January 2003 by Little, Brown in the UK and by St. Martin's Press in New York and her latest novel, Every Step You Take was published in December 2004 by Time Warner. Her first novel Close Up on Death, has been published in French as Les fleurs sont faciles à tuer by HB Editions.